Mario Jelavic is a professional photographer based in Split, Croatia. While most professional photographers specialize in a particular type of photography, the specificity of Mario's engagement in photography is not only commercial, but also in relation to his life path. The range of his photographic work stretches from fashion photography as he himself used to be a model (Croatia and London), through landscape photography that captures images from helicopters and planes, underwater photography for he is a certified SSI Master Diver, to war photography which he experiences through the eyes of a soldier, since he himself was a soldier in the 4th Brigade of the Croatian Army. War photography was briefly replaced by commercial photography capturing the architecture of holiday villas in French Cote d' Azure. Soon after that, he returned to the Balkans and began to work for REUTERS, covering the war in Bosnia. 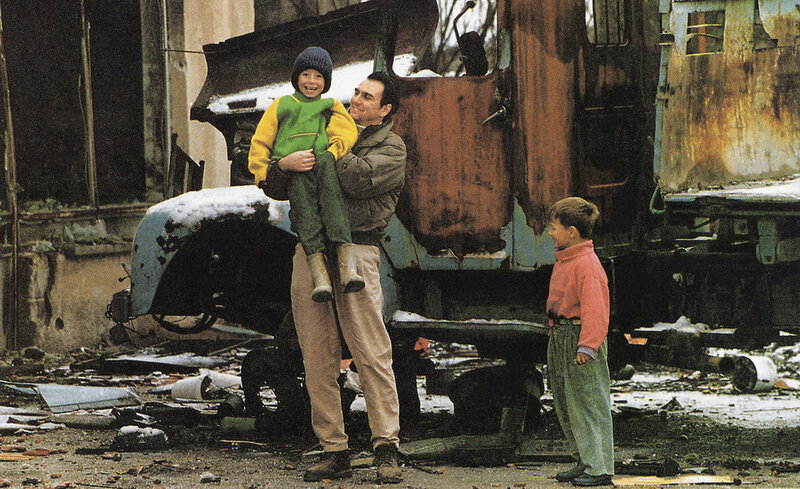 Having experienced the horrors of war, he left his camera and joined the work of humanitarian organizations such as the International RED CROSS from Geneva (as VIP field officer) and UNHCR (working with convoys which delivered aid and food to victims and refugees), which lasted for 4 war years, mainly in Bosnia. The end of the war in the Balkans brought him back to his first love – the sea. He started working first as the executive editor of the Nautica magazine, and eventually became the editor in chief of the magazine. This was preceded by a professional skipper's career, which has enriched his experience and knowledge of ships of all types and sizes. He specializes in testing and shooting vessels at various boat shows and sea trails around the world. In 2006, he established his private company "ARGER" which provides services in marketing, photography and graphic design. Mario continues to work with various nautical magazines and currently is the photography editor for the "Yachts Croatia" magazine. Mario as a model in London. He participated in the battles for the liberation of Dubrovnik. In shelled Church during the war in Croatia. 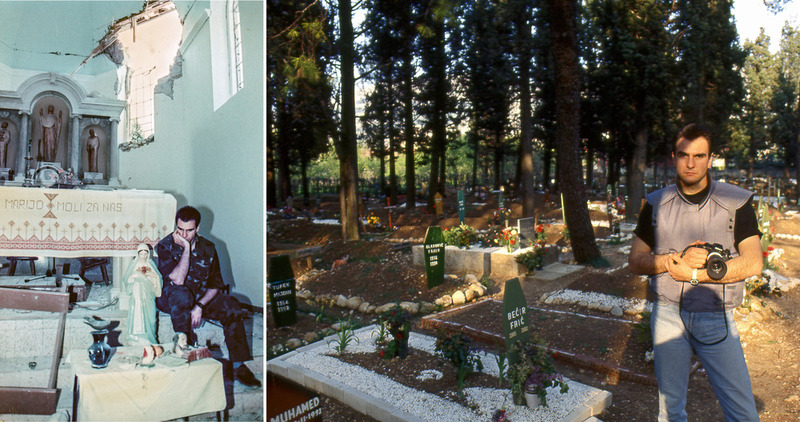 The war in Bosnia, the Muslim cemetery. While working for the international Red Cross he was in almost all prison camps in Bosnia. Central Bosnia in armored Lend Rover while working for news agency Routers. Mario has extensive experience in diving in central Dalmatian islands. He completed his diving training in the military (navy seal) at the age of 18. Mario at he stern of wreck "Teti" a cargo steamship, built in 1883 in Hoboken, USA at depth 34 meters. The biggest achievement of getting kids' smiles in the madness of the war. Central Bosnia. India a land of spiritual awareness.